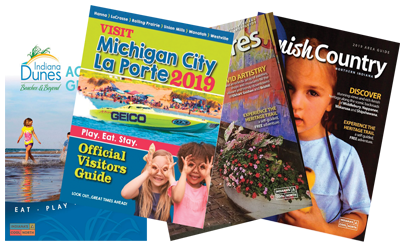 Join us in celebration as the end of winter nears! 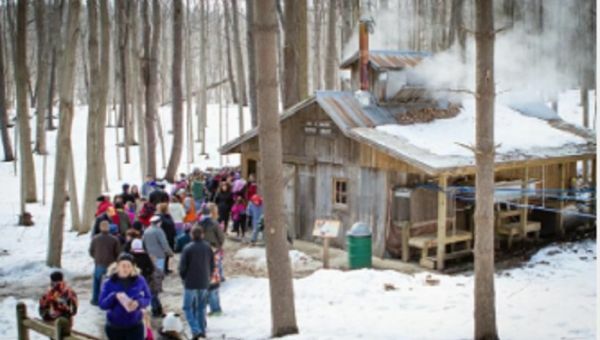 Watch sap cook into syrup, enjoy a pancake and sausage breakfast (a New Carlisle Lion’s Club fundraiser), tour the Sugar Bush, purchase home-made baked goods make with pure maple syrup, enjoy family music and much more! Stay the day!